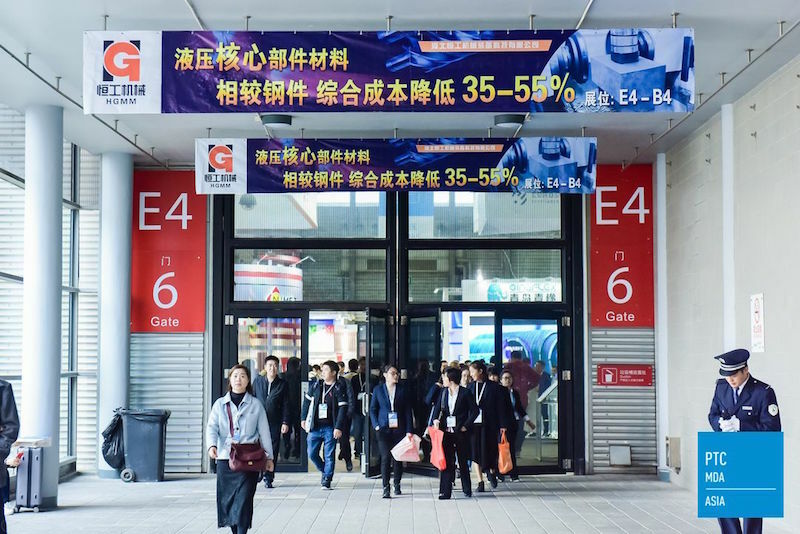 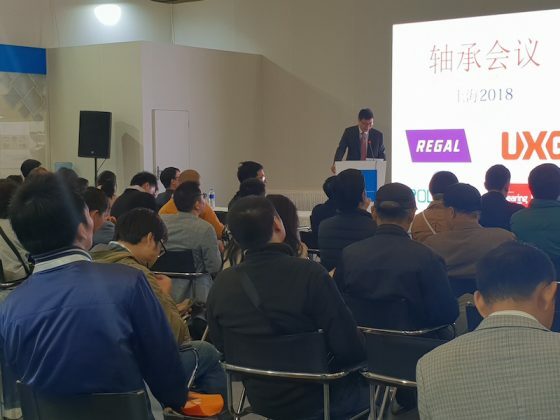 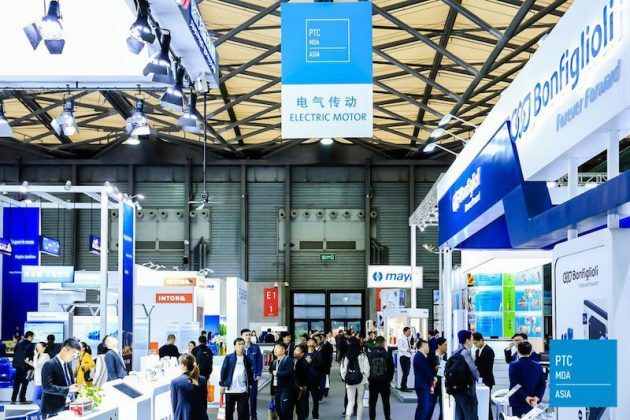 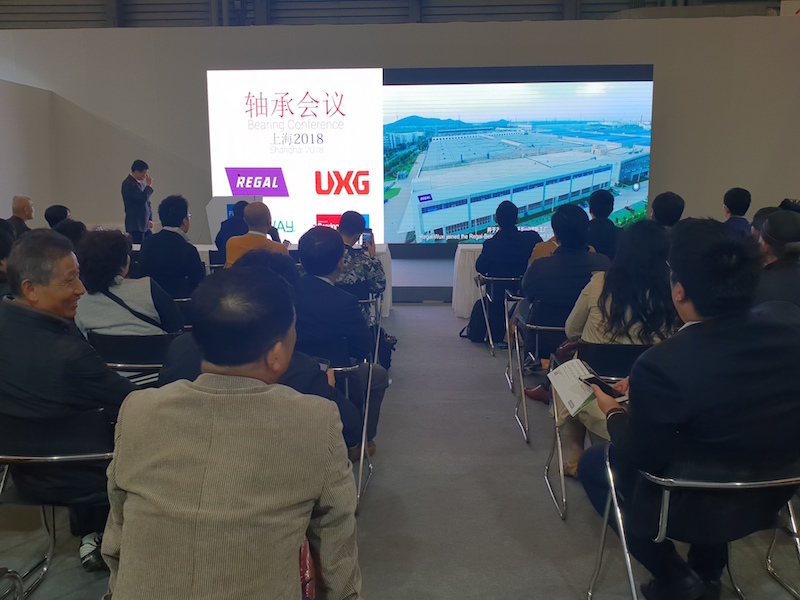 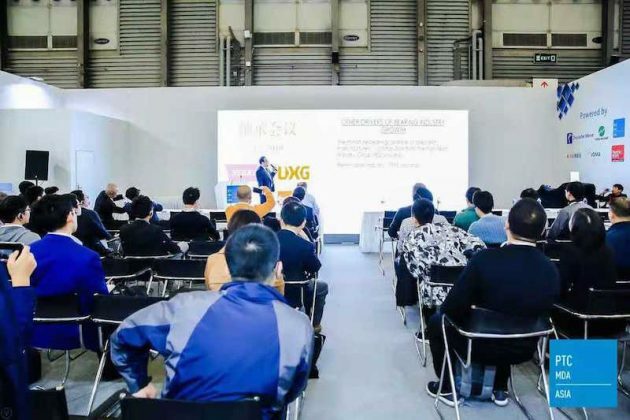 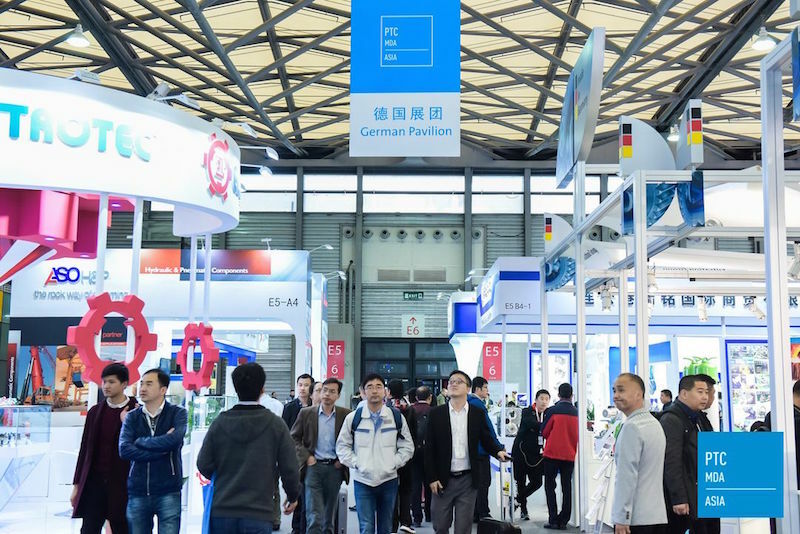 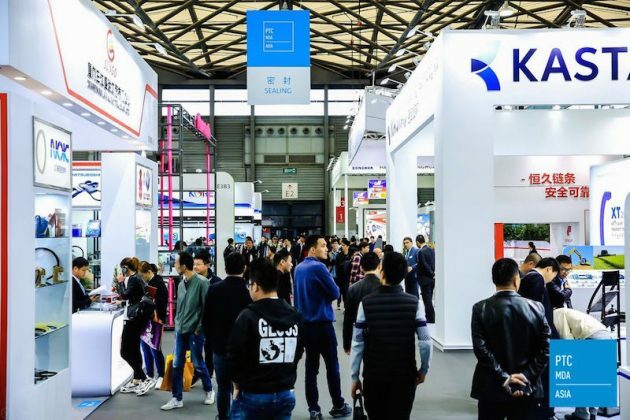 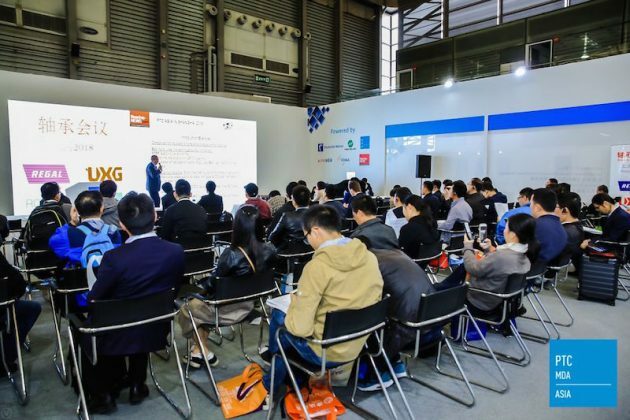 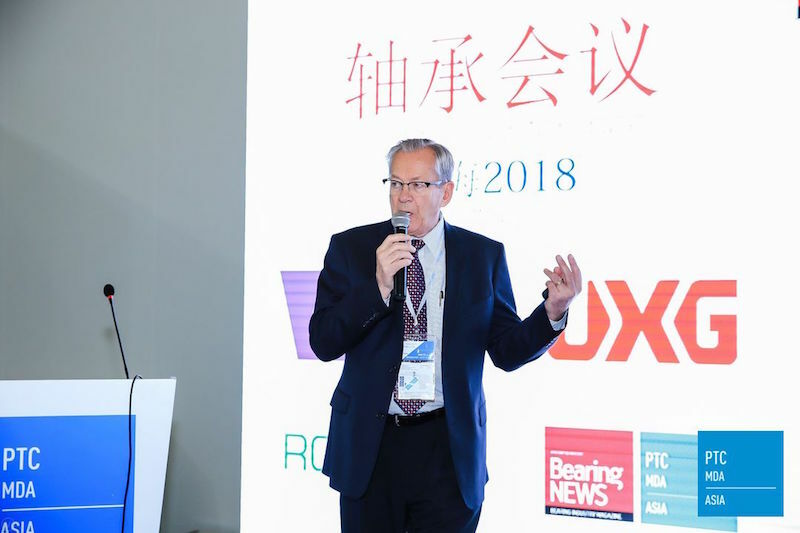 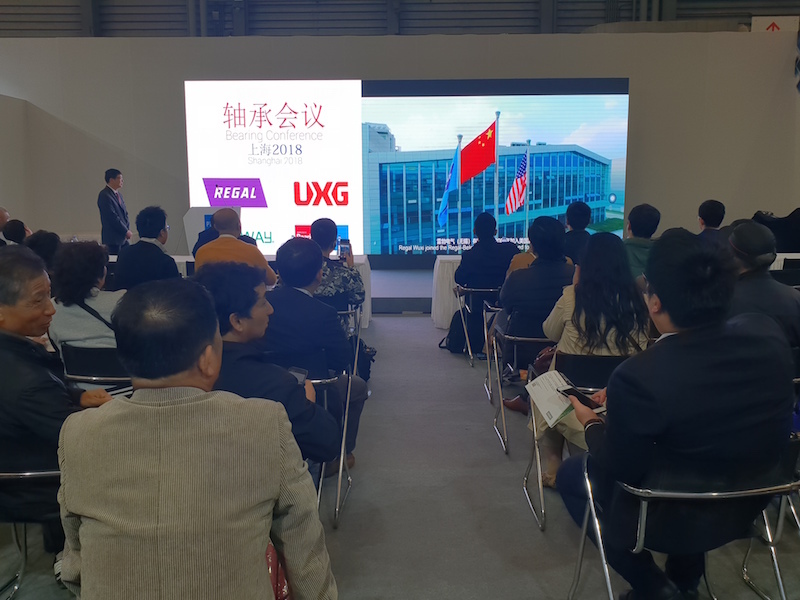 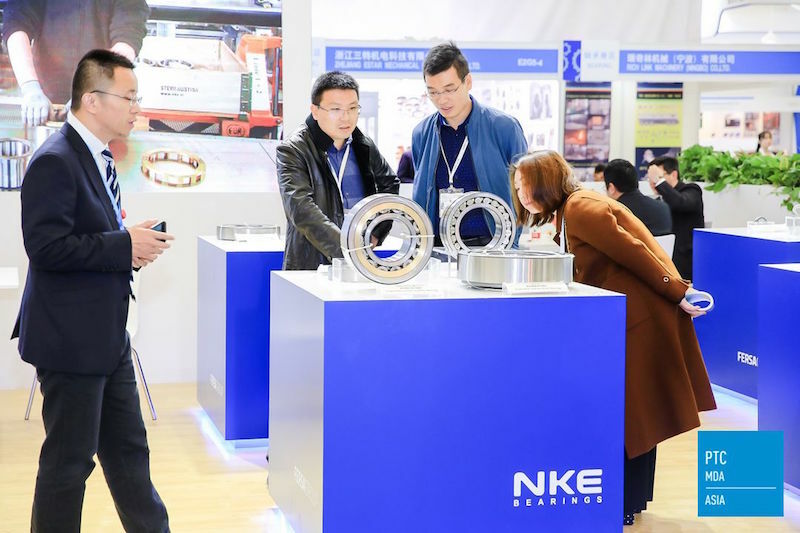 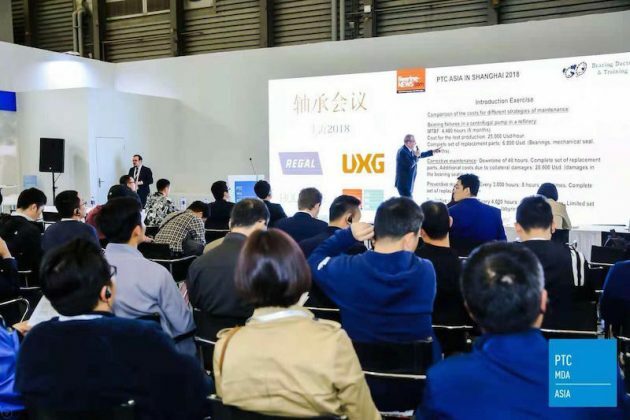 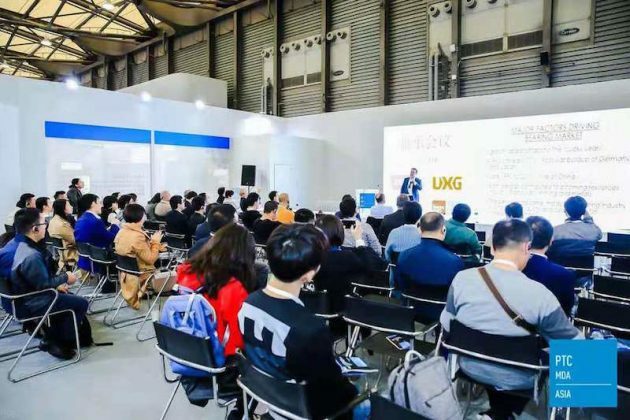 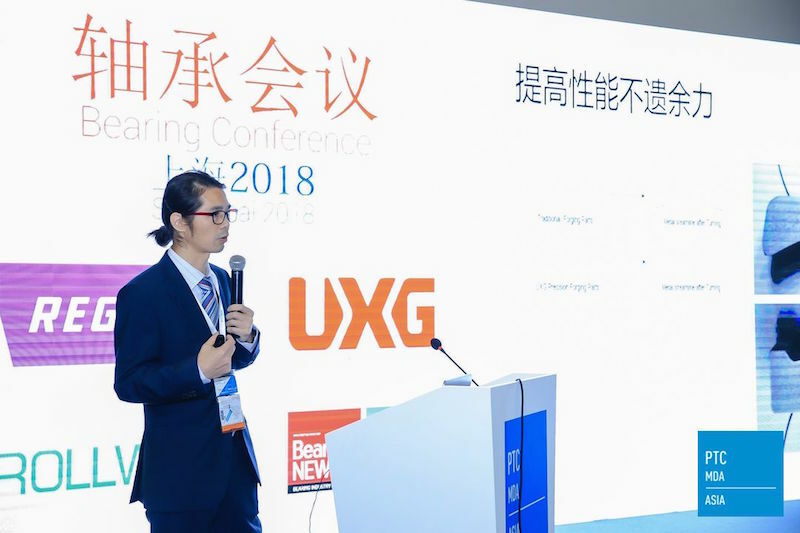 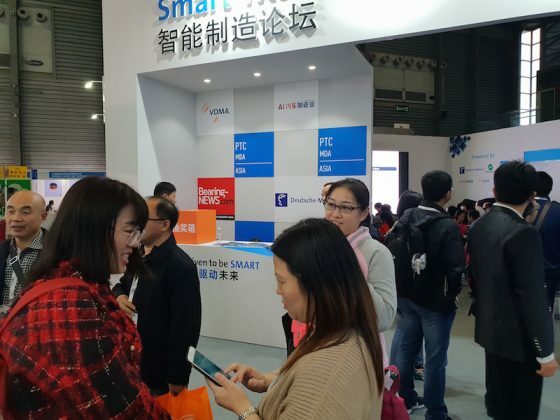 Shanghai, November 12, 2018 – Over 130 participants in Shanghai from the bearing manufacturing, distribution, application and power transmission industries joined the BearingEXPO Conference which was held on Thursday 8 November during the PTC-Asia exhibition at the VDMA Forum in Hall 2. 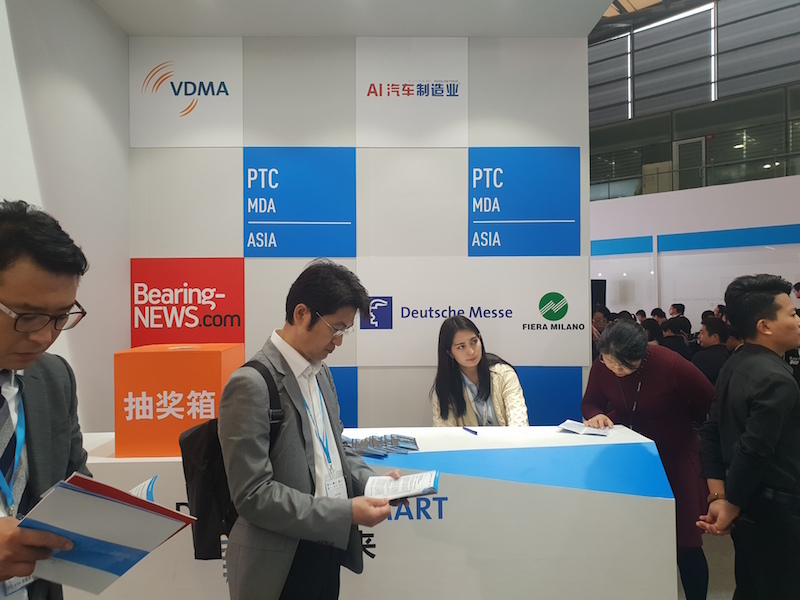 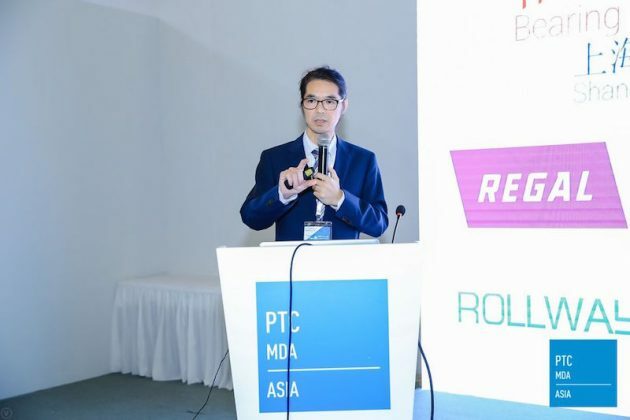 The participants enjoyed both commercial and technical presentations during the Bearing Conference at the professional Forum of the VDMA and the impressive venue of the PTC-Asia exhibition with more than 1.300 exhibitors and +100.000 visitors. 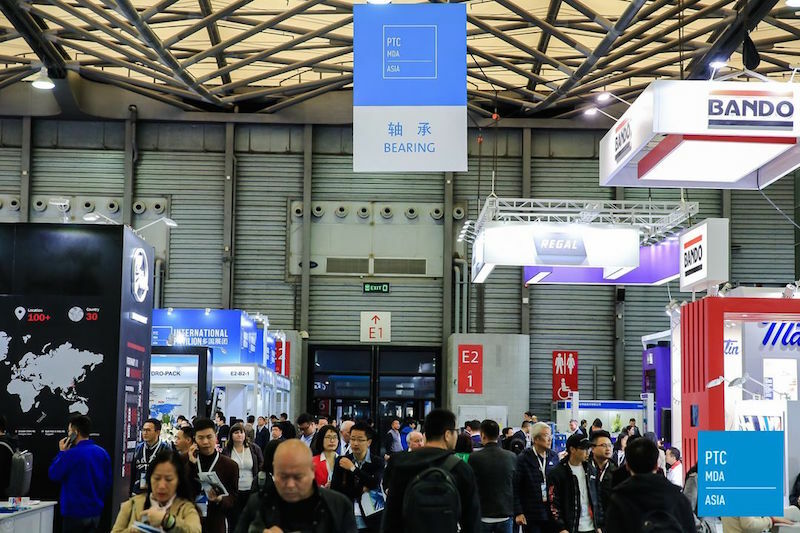 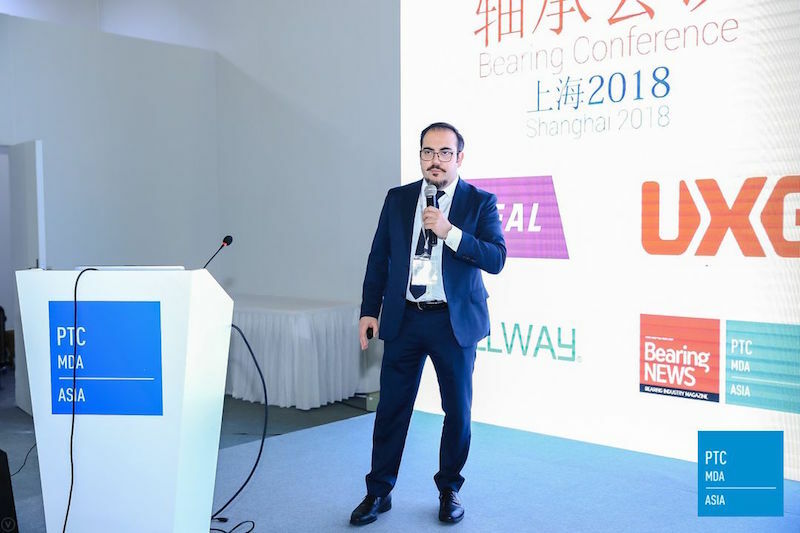 Powerful speakers provided insight on the future of the bearing industry, special production methods to increase the life of bearings, the impact of the IIOT on bearing applications and the root cause failure analysis of industrial bearings. All details can be found at the program overview. 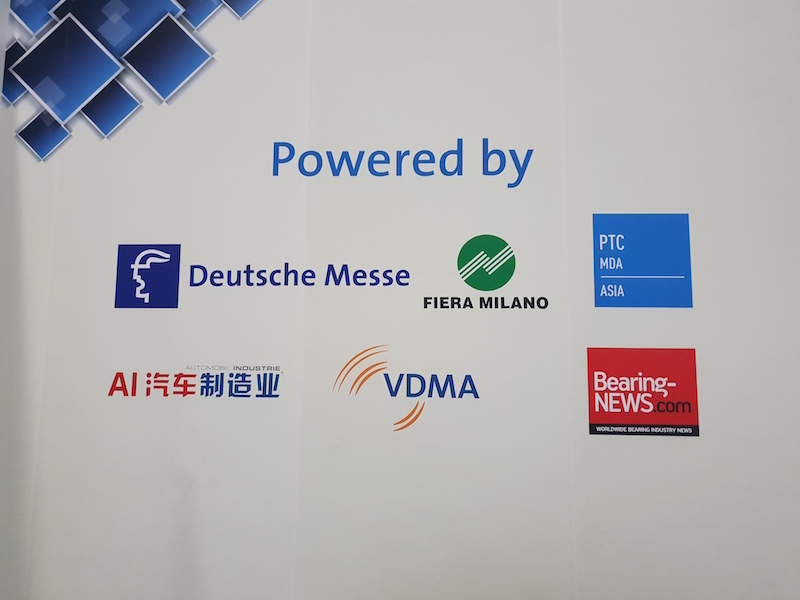 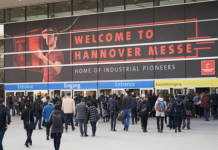 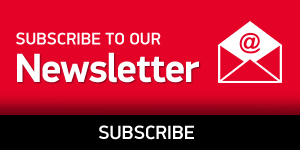 The next BearingEXPO Conference will be held at the VDMA Forum which will take place from 01 April till 05 April during the Hannover Messe, in 2019. 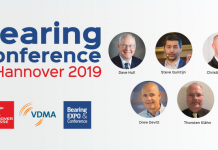 More information about the coming events can be found on the BearingEXPO Calendar on our website. 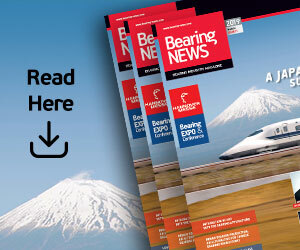 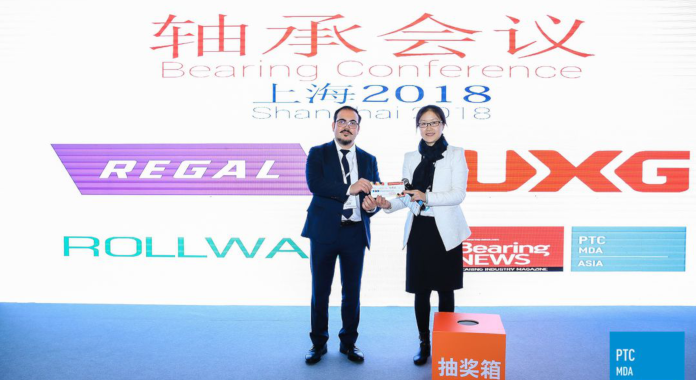 Feel free to contact info@bearing-news.com for all your further questions about the BearingEXPO Conferences worldwide.